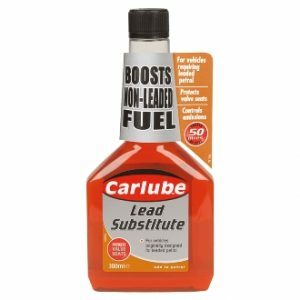 Stop that leak for cars, trucks and tractors. 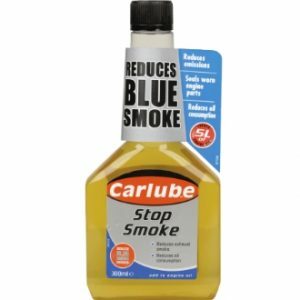 Carlube Stop Smoke Treatment has been specially formulated to promote cleaner burning in the ignition process. By doing this it can help reduce blue smoke reduce emissions improve power and fuel consumption reduce oil consumption. 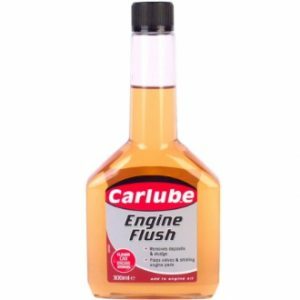 Engine Flush is a carefully balanced blend of solvents, surfactants, dispersants and a Neutralizing agent which on adding to used engine oil prior to draining, quickly breaks down sludge and deposits, which can otherwise remain in the engine, causing rapid deterioration of the new oil. 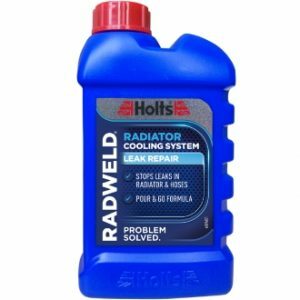 Radweld is a radiator cooling system leak repair – and the advanced formula will target leaks in your radiator, sealing them permanently. 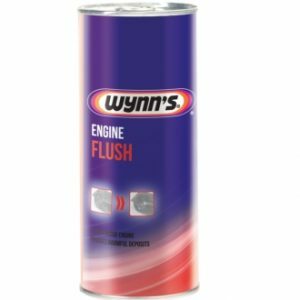 Wynn’s Radiator Flush is a concentrate to clean automotive cooling systems. 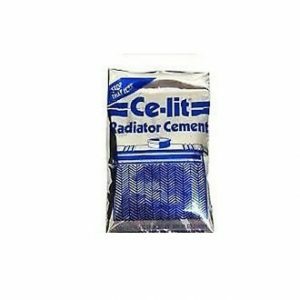 Powerful acid free radiator cleaner. 2. 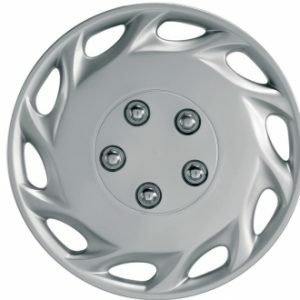 Eliminates rust, deposits and oily residues. Excellent performance in all types of cooling liquid, including OAT coolant. 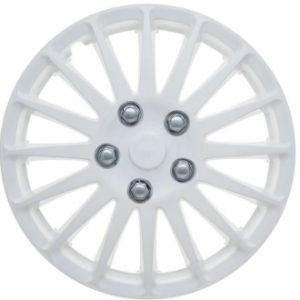 Keeps dirt and particulates in suspension whilst cleaning. 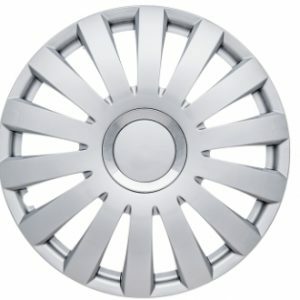 Safe for rubber hoses, seals and all metals in the cooling system. Extremely effective in all closed-circuit cooling systems. 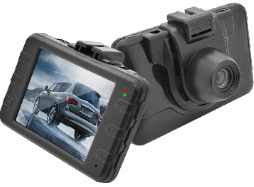 Restores the optimal operation of the controls within the cooling system. 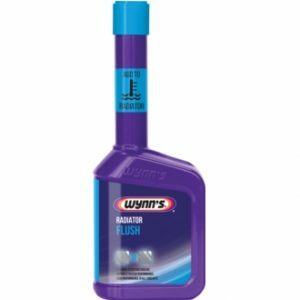 Wynn’s Engine Flush is a highly detergent concentrate, designed to clean all oil lubricating systems prior to oil change. 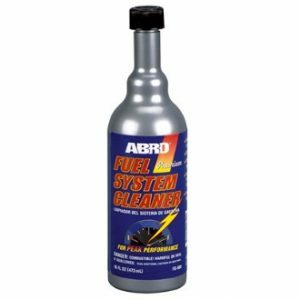 Frees sticking internal engine components by dissolving deposits. Provides extra protection during the treatment. Quietens noisy hydraulic valve lifters by removing deposits. 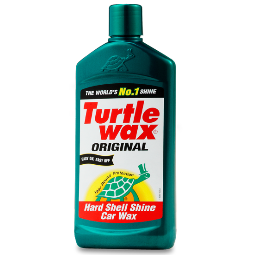 Is compatible with all mineral, synthetic, single and multigrade oils and suitable for regular and low SAPS applications. During combustion, deposits build up on your fuel injectors and lead to an inefficient use of petrol. 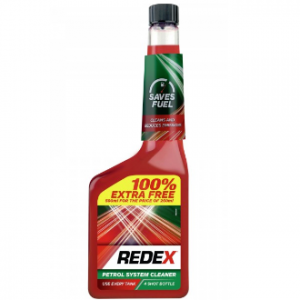 Redex stops this build up and cleans the injectors to save you petrol, and as the UK’s number one fuel additive we’ve been trusted by drivers for decades. A regular shot of Redex, specially formulated for petrol engines, can put money back in your pocket and help you to pass your MOT by reducing your emissions. Using Redex is a simple part of a car maintenance routine which can keep your injectors working better and extend the life of your car. It’s driving’s best kept secret – pour a shot of Redex Petrol System Cleaner into the tank regularly to keep your car driving further.